Kingsbury is a large parish in area, and the main village stretches along the Coventry to Tamworth road. 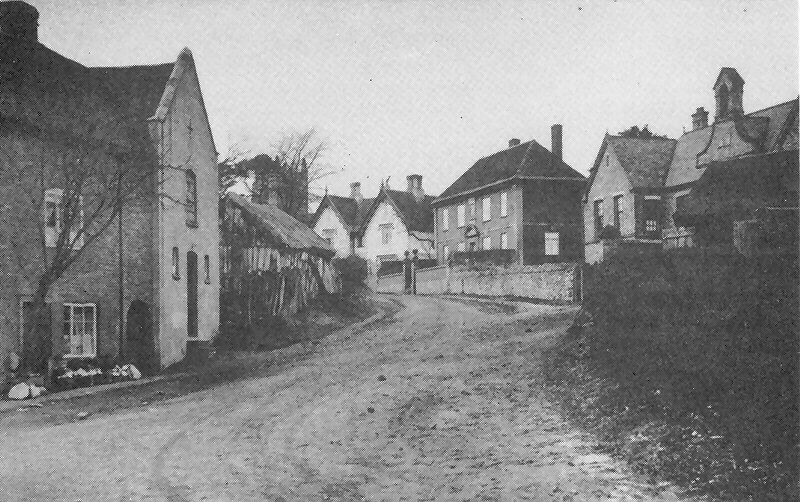 Apart from Kingsbury village itself the parish comprised of the hamlets of Hurley, Hurley Common, Wood End, Piccadilly, Bodymoor Heath, Hemlingford Green, Whateley, Cliff, Dosthill and Hockley. The total population of the parish in 1801 was about 1100 souls. 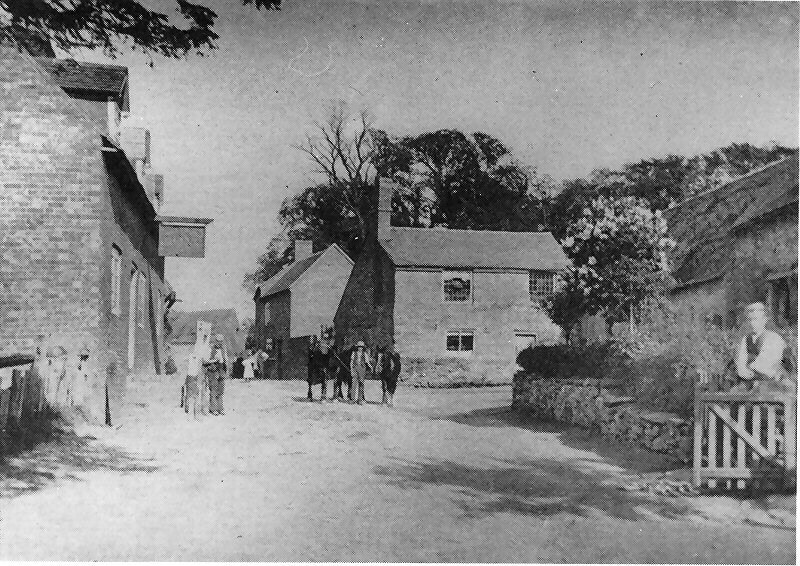 The first Bolstridge in the area was Thomas, son of James and Hannah of Ratcliffe Culey, and his wife Ann Litchfield who moved to Hurley sometime between 1813 and 1818. Almost all Bolstridge entries in the Kingsbury Parish Registers refer to Hurley Common which was not served by it's own church until 1895. The Hurley area was a rich agricultural plateau and the early Bolstridges were all engaged in farming until the arrival of numerous coal mines in the area towards the later half of the 19th century. As with other local communities this served to preserve the local population as agricultural employment waned due to increasing mechanisation. Almost all Thomas's descendants were employed in the mining industry by 1891 many still living locally at Hurley, Wood End and nearby Dordon.